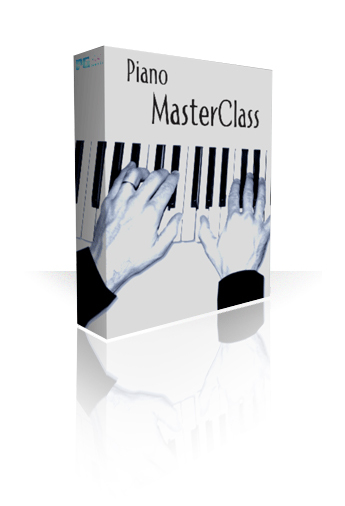 Piano Master Class Volume 1: Beginner – Master Pianist Miles Black is your teacher in this software program that illustrates basic keyboard skills and theory. Specifically designed for the beginner piano or keyboard student the Beginner Piano Master Class helps develop skills on its own or as a valuable addition to any existing course of study. 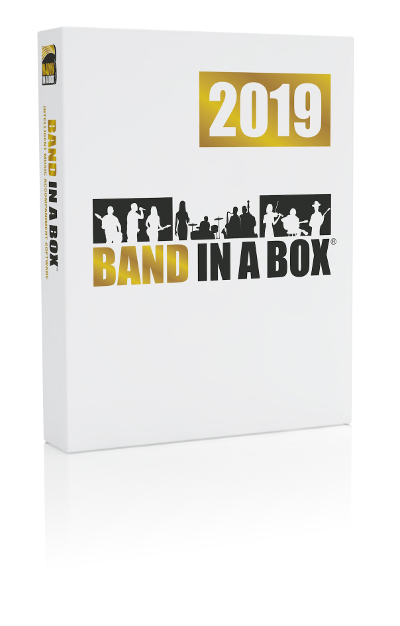 You′ll be playing your first songs after just a few short lessons!